Dr. Cleveland Evans writes about names for the Omaha World-Herald. In his April 11th column, he looks at the history of the name Judith. Judith is the English form of Hebrew Yehudit, “woman from Judea.” In the Book of Genesis, Judith is a wife of Esau, the twin from whom Jacob steals his birthright. Like other biblical names, Judith went out of style in the late 19th century. 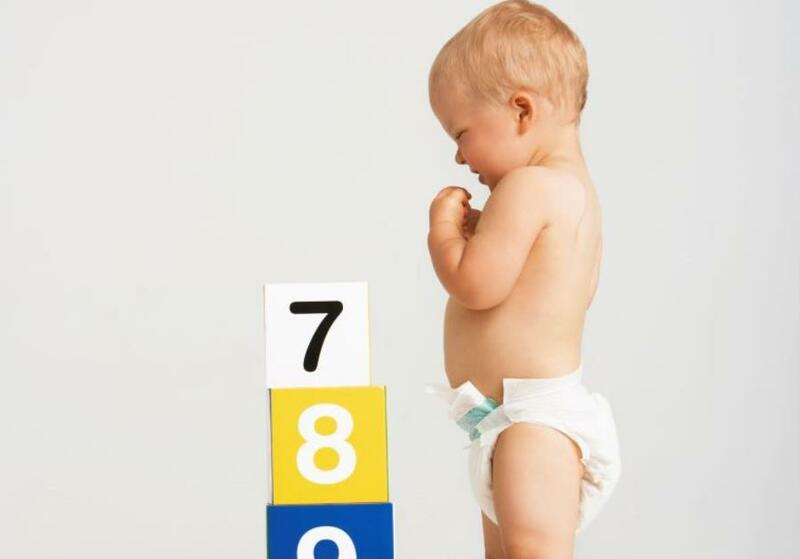 In 1880, when Social Security’s baby name lists began, it ranked only 882nd. But in 1937, when Judy Garland became a star in the “Andy Hardy” films, Judy had risen to 91st — and Judith ranked 34th. Read on to find out about more famous Judys! 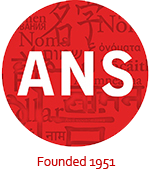 Building on the great success of such events as our 2016 organized session on “Science Fiction, Fantasy, Mystery, and Horror” and the 2017 panel entitled “Onomastics Beyond Academia”, the ANS-EC is inviting proposals for new panels to be held during the 2018 annual meeting in Salt Lake City, Utah. All ANS members are encouraged to submit proposals for a panel of papers on a specialized theme. The panel themes may address any area of onomastic research, theory, and/or application. Panels may contain between three to six original papers addressing a single theme. However, particular preference will be given to themes which address issues that have joint appeal to both names specialists and enthusiasts alike. The official deadline for panel proposals is the 1st of June 2017. Please send panel proposals either as a PDF file or Word doc to ANS President, Dr. I. M. Nick (mavi.yaz AT web.de). For organizational purposes, be sure to include the codeword “ANS2018 PANEL” in the subject line of the email. Panel Coordinators will be notified about possible acceptance on or about the 1st of July 2017. Panels that have been accepted for presentation will be required to submit a finalized description of their event for inclusion in the ANS and LSA Handbook in early October 2017. 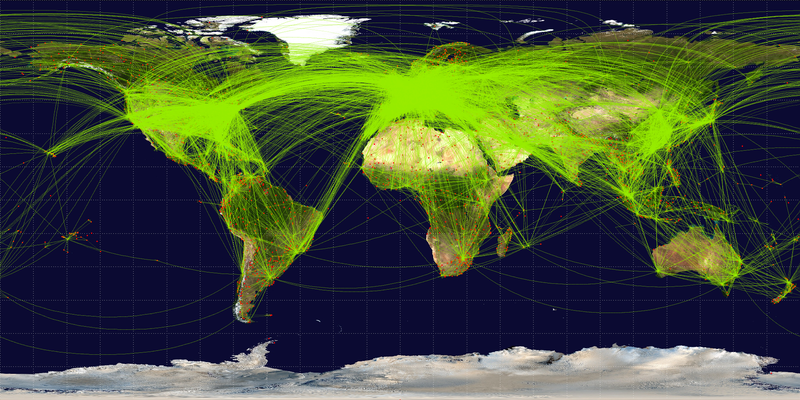 Twisters, cyclones, hurricanes, and tropical storms. 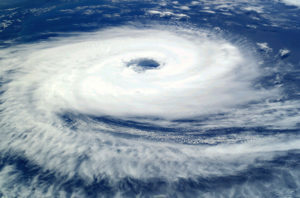 For nearly one hundred years now, the National Hurricane Center has had the task of bestowing these spectacular weather events with personal names. To learn which names have been scheduled through 2022, visit the special “About Names” page at the NHC. The six lists are used in rotation and re-cycled every six years, i.e., the 2017 list will be used again in 2023. The only time that there is a change in the list is if a storm is so deadly or costly that the future use of its name on a different storm would be inappropriate for reasons of sensitivity. If that occurs, then at an annual meeting by the WMO committee (called primarily to discuss many other issues) the offending name is stricken from the list and another name is selected to replace it. Several names have been retired since the lists were created. 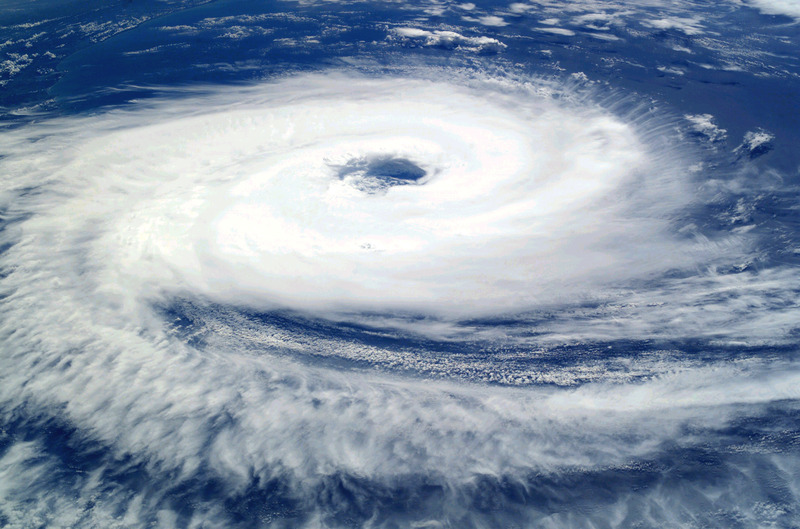 Here is more information the history of naming tropical cyclones and retired names. The University of Sheffield will be holding a conference on historical onomastics on the 5th of September 2017. In preparation for this event, a formal call for papers has been issued. The specific thematic focus of the conference is the use of names as historical sources. Interested researchers are encouraged to send in 300 word abstract proposals for 20 minute scientific presentations to James Chetwood [namesandhistory AT gmail.com]. The deadline for receipt of abstracts is the 25th of June 2017. Names are a feature of all societies in all periods of history. We name people, places, pets, personal objects, planets, planes and political movements – any number of other things. The study of names has often focussed on their linguistic properties or their etymological origins. But names, and the way in which they are used, offer a great opportunity to find out about the society, culture and historical period to which they belong. They also allow us a glimpse into the everyday lives of the people who bore, chose and used them. This conference will focus on names as historical sources. It will give scholars the chance to reflect on current approaches to how we study names and their use as a means of discovering more about the past. Proposals for individual papers of 20 minutes are invited for any topic related to names as historical sources from any period. The most popular baby name in Israel in 2015 was Muhammad, given to some 2,730 newborn boys, according to a report released by the Central Bureau of Statistics of Israel. 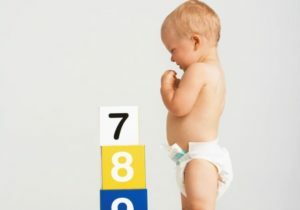 And for the second year in a row, the most popular Jewish name for a boy was Noam, with some 1,414 boys given this name, while the most popular Jewish name for a girl was Noa, which has remained one of the most popular names for a girl for the past 16 years. Keep reading this article in the Jerusalem Post to find out more about 2015’s most popular names! 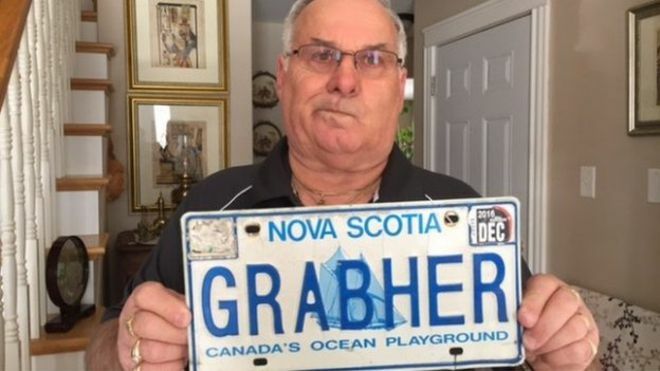 Lorne Grabher, a Canadian resident of Nova Scotia, has a personalized license place with his surname on it. He says the plate, which he has had for decades, was suddenly refused when it came up for renewal this year. 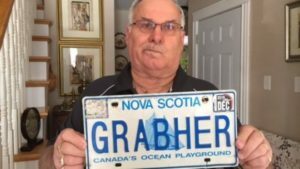 Nova Scotia’s license plate regulations allow the province to refuse names deemed to be offensive or in poor taste. The province currently bans about 3,100 names. What do you think about the decision? And what would you do if your name was banned from a license plate? Name That Tune: What Parts of Our Brains Do We Use for Naming Songs? Here is an exercise: Think of a piece of music that you love or hate. Got it? Can you hear that wonderful (or annoying) rhythm in your head? But here is the million dollar question — Were you able to recall that tune without remembering the title of that music? If you were (or even if you weren’t), there may be a very good reason why and it has very little to do with the number of records sold and everything to do with brain physiology. Interested in learning more? Read what researchers have recently discovered about the connection between music and naming in this article at Scientific American. They conducted a scientific study to find out which parts of the brain are important for naming a famous song. Milan Schipper, a Dutch teenager, found himself 10,000 miles away from Sydney, Australia – staring out at a snow-covered, frozen landscape – as he realized that he had accidentally booked a flight to Sydney, Nova Scotia, a municipality of 32,000 people on Canada’s east coast. The World Health Organization (WHO) is an internationally recognized leader in the international fight against deadly diseases. What few people know, however, is that the WHO is also involved in the bestowing names to illnesses. As any scientist can tell you, naming a disease is no easy task. The moniker chosen must not only be unique, descriptive, and accurate. Ideally, it will also avoid causing any unnecessary offense to people, places, and animals. To help the disease name-givers in their task, the WHO has a whole set of official guidelines for the naming of newly discovered human infectious diseases, as reported in Science magazine. However, not everyone is pleased about the rules and recommendations. 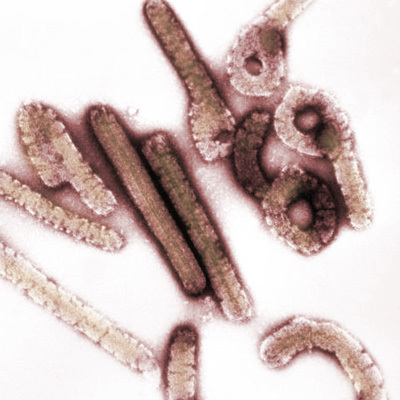 Among the existing monikers that its new guidelines “for the Naming of New Human Infectious Diseases” would discourage: Ebola, swine flu, Rift Valley Fever, Creutzfeldt-Jakob disease, and monkey pox. Instead, WHO says researchers, health officials, and journalists should use more neutral, generic terms, such as severe respiratory disease or novel neurologic syndrome. Those of you who attended the “Onomastics Beyond Academia” panel at the ANS 2017 meeting will find this webinar very useful! Linguists at all levels of training and all careers – undergraduates, graduate students, PhDs, postdocs, faculty, and professional linguists working in any field – are welcome. You do not need to be a member of the LSA or the SIG to attend, although members of the LSA will be given first priority in registration. Attendance will be capped at 100 attendees, so please sign up early! 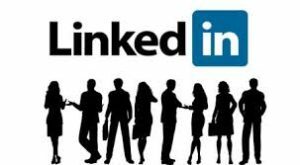 LinkedIn is the world’s largest professional networking platform and has become one of the most important ways to connect with past, current and potential colleagues, collaborators, employees, employers, mentors, subject matter experts and clients. Thus, the communication which takes place on LinkedIn is tremendously valuable for all linguists. However, many people misunderstand or underestimate LinkedIn as a tool, and it remains underused in the linguistics community. In this webinar, we bring a linguistic lens to the site and we convene expert linguists to talk about their experiences in using it!! The webinar will begin with a brief presentation from Anna Marie Trester (Career Linguist) with an overview of interactional practices such as sharing, connecting, referring, “following,” endorsing and discussing. We will then turn to focused discussion from linguists who are active users of the site: Alex Botti (WNYC) and Christopher Phipps (IBM) will share their insights and experiences. The conversation will be facilitated by Anastasia Nylund (Georgetown University). Note: we will focus primarily on individual use of the site (not organizational or group pages), and use of features like JYMBE (jobs you may be interested in), the newsfeed, and search.